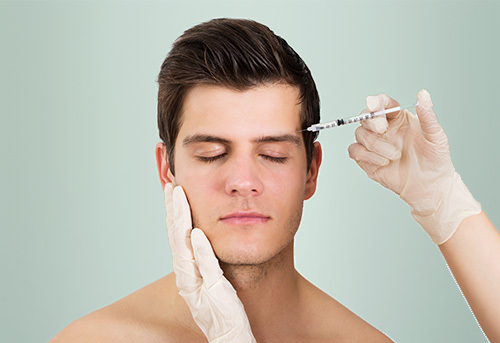 The injection of Vistabel or Azzalure has to be very superficial to avoid deep muscles. 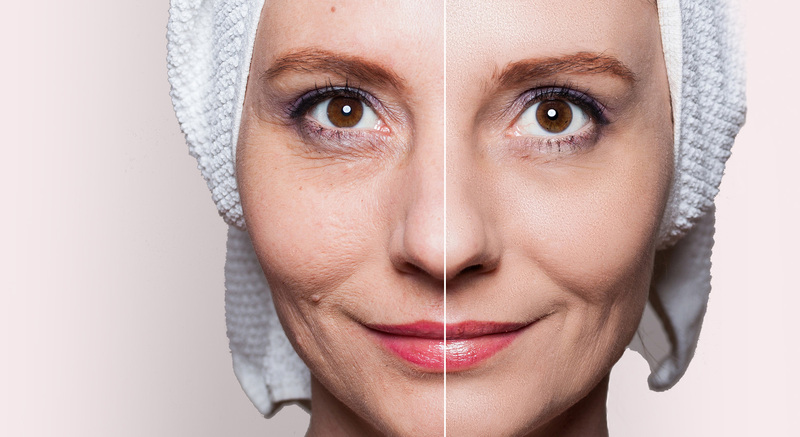 Doses have to be very mild in order to RELAX wrinkles but not to STOP movements. 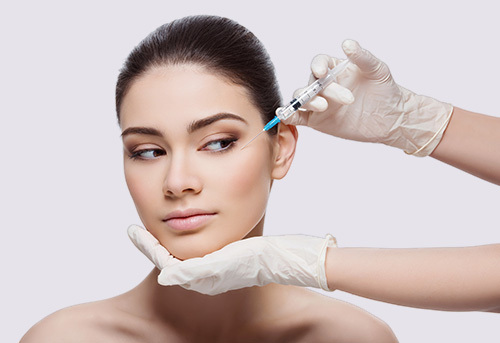 Secondly, choosing the points of injection is key not to produce unwanted effects. We almost never inject under the equator of the eye to avoid an increase in the Tear Trough. 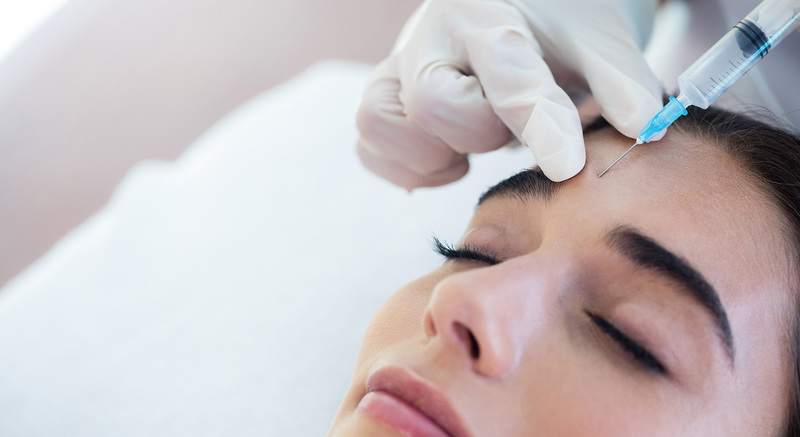 To elevate the tail of the eyebrow, several units of Vistabel or Azzalure are injected at the edge of the eybrow. 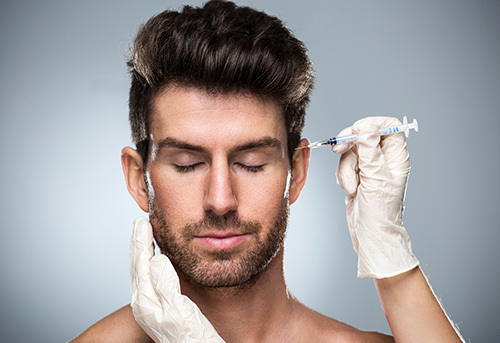 If we want to elevate the whole eyebrow, several units of Vistabel or Azzalure are injected closer to the center of the face. 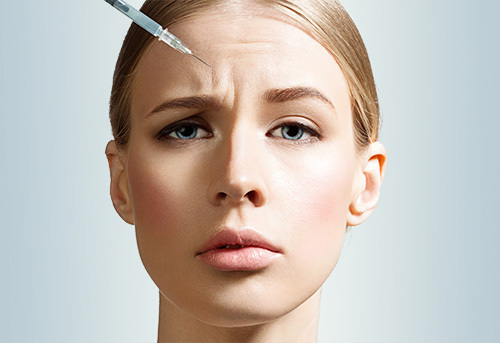 To avoid too much elevation of the eyebrow, some units of Vistabel or Azzalure are injected laterally on the forehead. The other points are used to relax the wrinkles. Two months later we clearly move our muscles. We want to have less winkles but still move the face and express emotions. Vistabel or Azzalure are applied on the following areas: forehead, glabella, crow’s feet, neck and excess sweating in the armpit or hands. 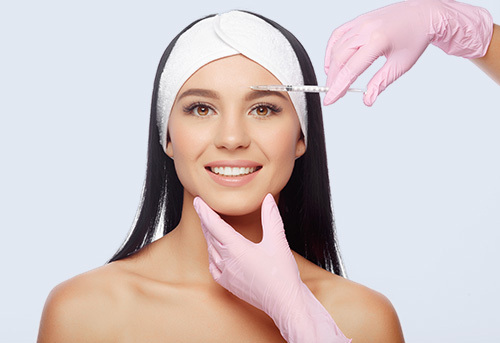 Consultation price, 50€, is included in the treatment if it is done on the same day. Dr De Felipe has focused on finding solutions and new treatments to common dermatological conditions. In this aim he has been appointed as the medical director and consultant of several companies and institutions related to medicine. 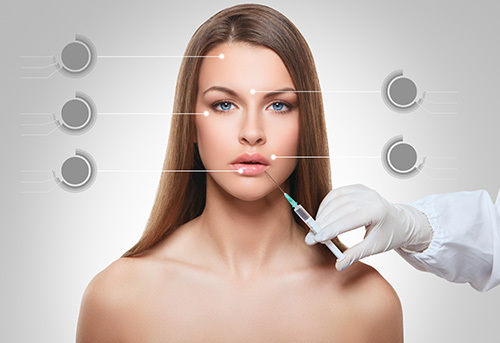 The Team in the De Felipe Dermatology Clinic is formed by a group of experts in its field related to Dermatology and Medical Aesthetics.